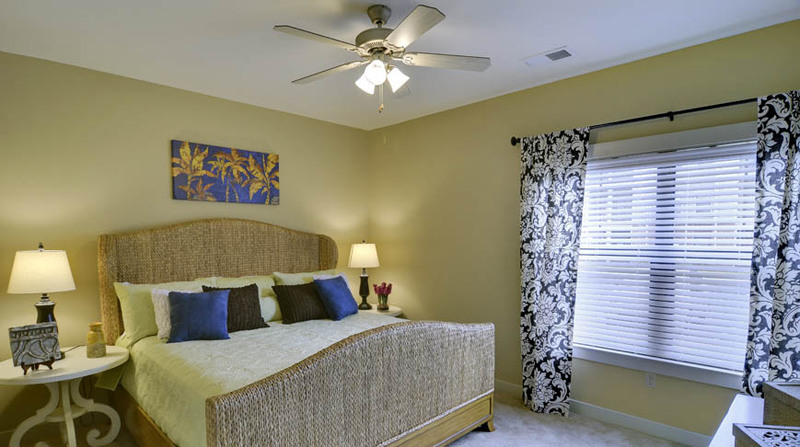 Located in the prestigious Midtown District of Mobile, Alabama, The Village at Midtown offers the perfect combination of proximity, placement, neighborhood aesthetics and convenience. 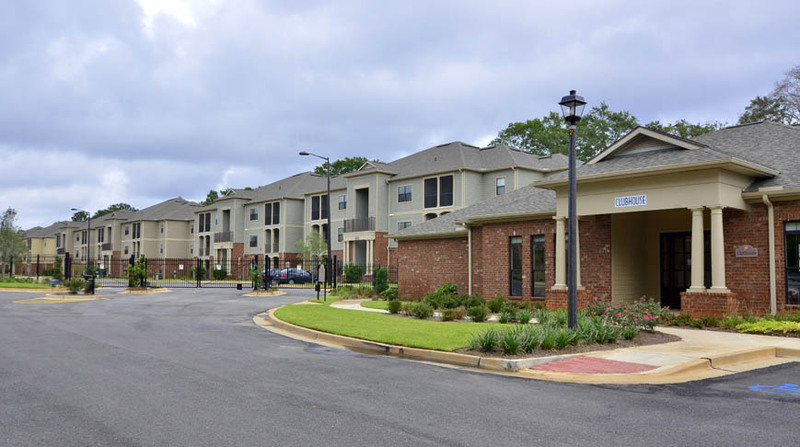 Situated on 17 acres, The Village at Midtown is a gated community made up of 15 apartment buildings, and houses 324 units. 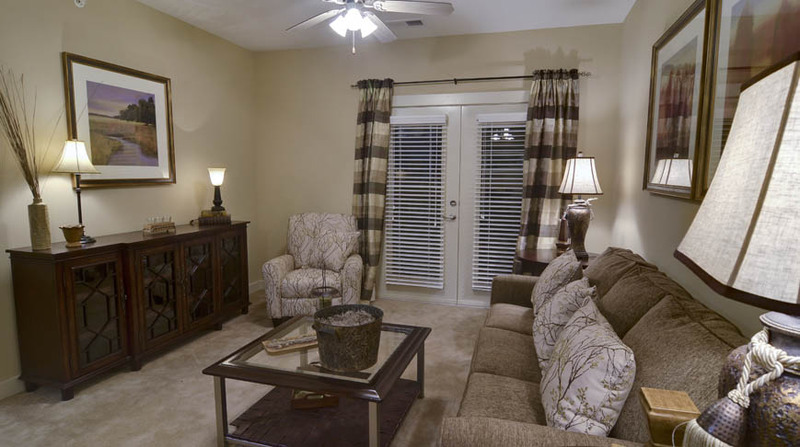 The Village at Midtown is enhanced by large beautiful oak trees and overlooks of Mobile’s Tricentennia Park. The site includes a clubhouse, two gazebos, detached garages and a car wash center. 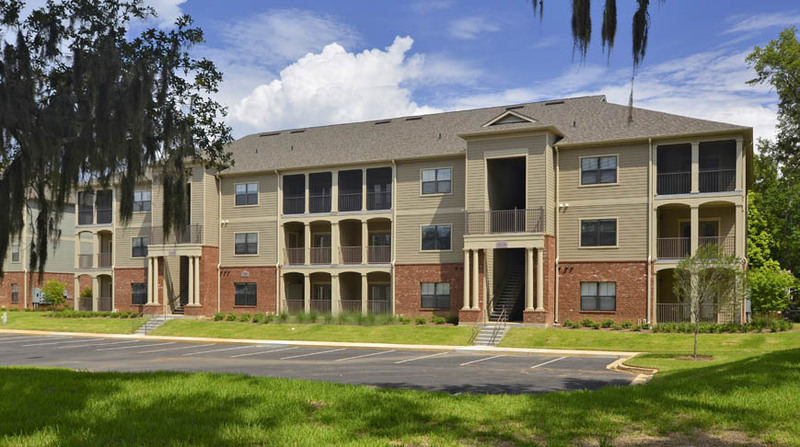 This development was completed utilizing the HUD 221 (d)(4) program.